Understanding the simplicity of the need, and the complexity of the implementation. The existing surgery wing ventilation system was originally built with only a single supply air fan, and that meant there was no redundancy. We designed a multiple fan system and a sophisticated project coordination plan to deliver the installation while keeping the surgery wing running. The end result is a system we can all have greater confidence in, and no down times. Ensuring that critical environments are maintained is crucial to the health and safety of both patients and healthcare professionals. We have the knowledge, skills and experience to coordinate and facilitate complex systems upgrades within fully operational healthcare facilities with minimal disruption. Since our firm’s inception in early 2010, we have cumulated an extensive resume of project experience, most notably in Healthcare and Acute Care facilities throughout the province. 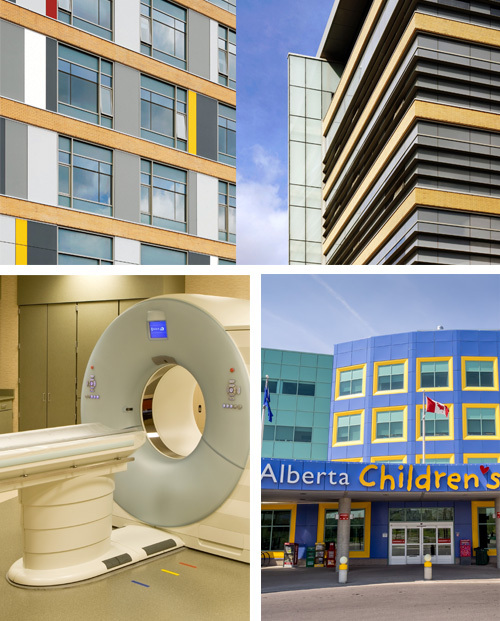 Level Consulting Engineers is registered with Alberta Health Services as an unrestricted pre-qualified consultant across all health regions.